Many of the engravings and etchings catalogued below have been attributed to a variety of printmakers. But these attributions are so various and hence as a whole for each work so uncertain that until more is known the better designation for them is simply: Anonymous. Former attributions are given and in certain instances discussed. Some others have been placed with a query under a printmaker’s name, such as Boyvin, if that seemed a more appropriate place to hold it until their suggested author is further proven or another suggested and more cogently defended. 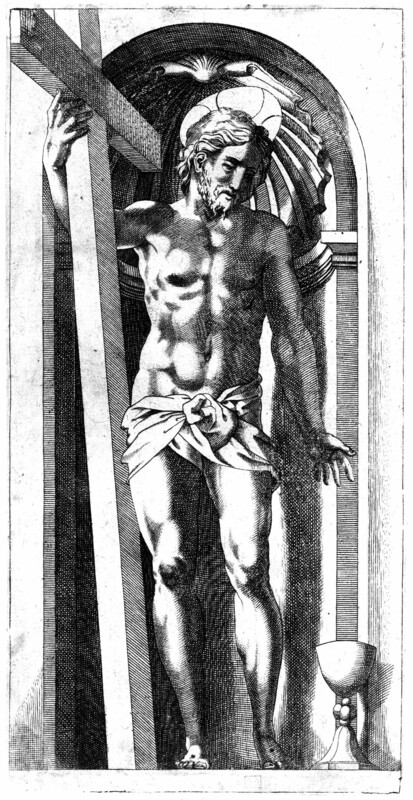 A most significant issue of attribution is that of the Mars and Venus engraving (E.130), made after Rosso’s drawing in the Louvre (D.42). For almost two centuries this print was attributed to Caraglio, until I pointed out that it might be by Boyvin. But subsequently I revived Mariette’s attribution of it to Jacob Bink (although Mariette thought he was dealing with a copy by that engraver), with the consequence of recognizing that the engraving might have been done as early as 1530. That year Bink made precise copies (E.6, 1 – 20) of Caraglio’s twenty Gods in Niches, after Rosso (see under E.26-45). Bink may also be the engraver of a set of copies (E.113, 1 – 6) of Caraglio’s six Labors of Hercules (see under E.19-24). 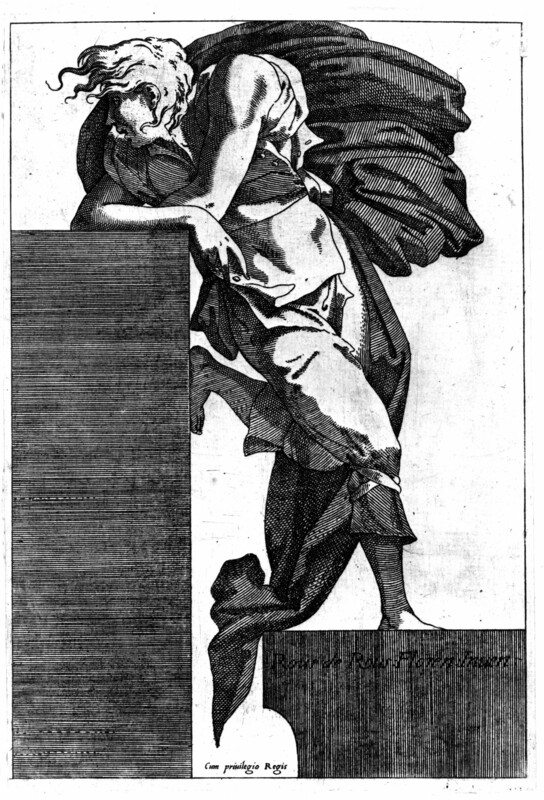 In the case of the Mars and Venus, however, Bink would not have been copying a print but instead translating a complex drawing by Rosso into the medium of engraving. Would his practice as a copyist of Caraglio’s prints have given him the expertise to make such a fine translation with very few misunderstandings? Three of the anonymous etchings deserve special notice because of their remarkable beauty: the Draped Youth Leaning on a Block (Fig.E.147), the Christ in a Niche I (Fig.E.156), and the Figure Costumed as Hercules (Fig.E.160). All three seem to be by the same printmaker, and all three seem to copy very faithfully the drawings by Rosso on which they must be based. Two of these prints have been attributed to Boyvin, but inasmuch as he is not known to have been an etcher, these attributions must remain questioned. 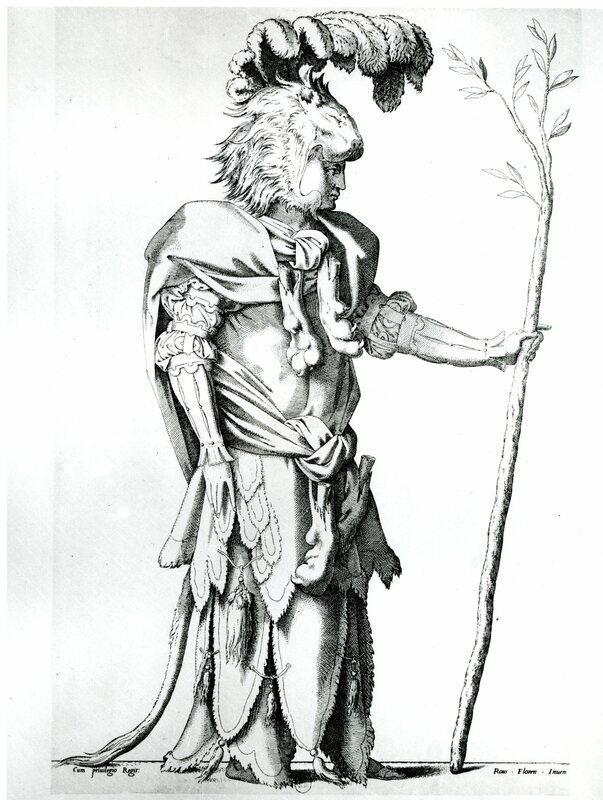 However, the technique of these etchings is imitative of engraving and of a style of engraving very similar to Boyvin’s and to Pierre Milan’s. Furthermore, the lettering of the inscriptions on two of these etchings – the third has no inscription – is identical to that on the engravings of Milan and Boyvin. Therefore, it is possible that these etchings are by one of these engravers.